We show you a package of textures to give a more realistic apperance to your Minecraft. Viking Realistic 1.4.7 is inspired by the Viking culture and try to convey that feeling with the textures. With a 256x resolution, this pack looks detailed and defined, but with shanding and dark colors, it’s really similar to the environment that was felt in Viking towns. 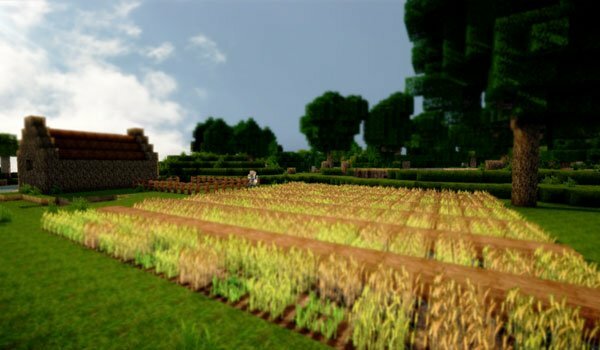 How to install Viking Realistic Texture Pack for Minecraft 1.4.7? Open MC Patcher and click Patc. We already have Viking textures in Minecraft!